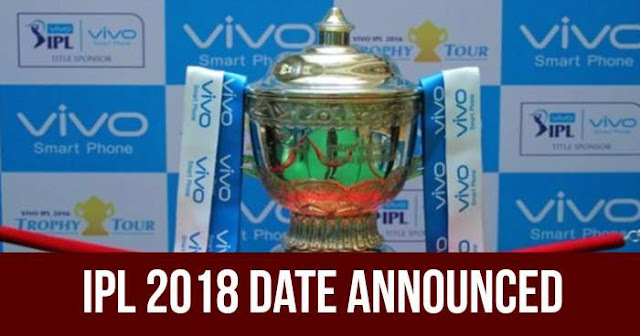 Dates for the 11th season of Indian Premier League (IPL 2018) have been announced by the IPL Governing Council. 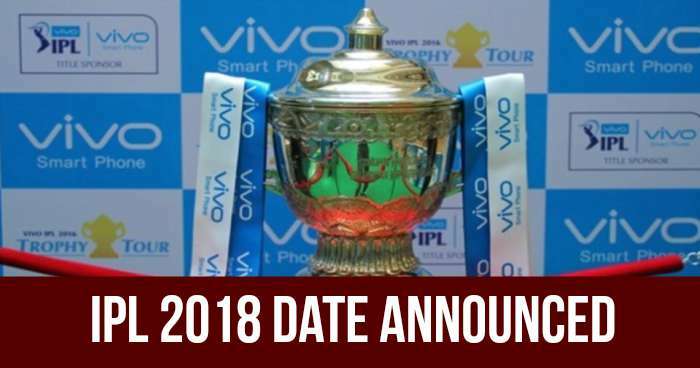 IPL 2018 is going to start from April 7 and final will be played on May 27. Both opening and final match will be played at Wankhede Stadium, Mumbai. And the opening ceremony will be held in Mumbai on April 6. 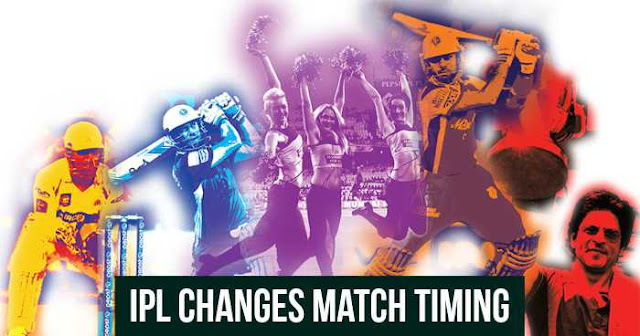 Match timing is also changed which by suggest by the broadcaster Star Sports and is approved by the IPL Governing Council. The 8 pm match will start from 7 pm and 4 pm will start from 5:30 pm. said IPL Chairman Rajeev Shukla after the IPL GC meeting. Kings XI Punjab will play its four home matches at Mohali and the other three at Indore. 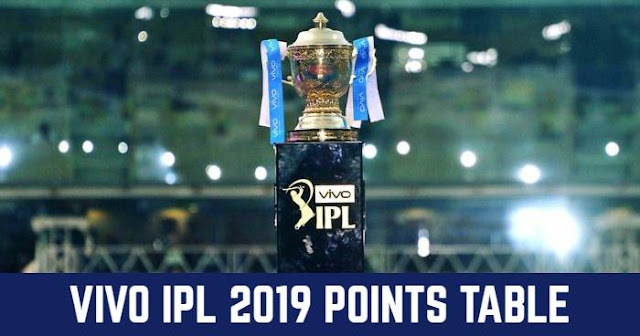 The venue for the home matches of Rajasthan Royal will be finalised after the Rajasthan High Court's hearing on January 24. Sourav Ganguly is also an IPL GC member but was unable to attend the meeting.